Heracross is a Bug/Fighting type Pokémon introduced in Generation 2. It is known as the Single Horn Pokémon . 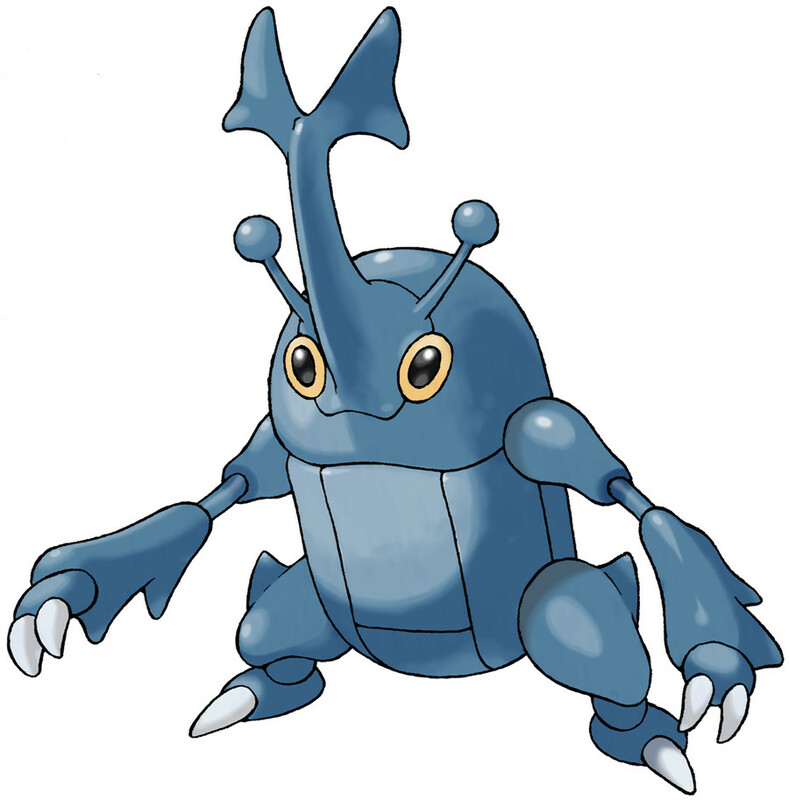 Heracross has a Mega Evolution, available from X & Y onwards. The effectiveness of each type on Heracross. In Generations 2-4, Heracross has a base experience yield of 200. This powerful POKéMON thrusts its prized horn under its enemies’ bellies then lifts and throws them. It roams through forests searching for sweet nectar. Although it boasts fantastic physical strength, it’s not that good at flying. Heracross learns the following moves in Pokémon Ultra Sun & Ultra Moon at the levels specified. Heracross learns the following moves via breeding in Pokémon Ultra Sun & Ultra Moon. Details and compatible parents can be found on the Heracross egg moves page. Heracross can only learn these moves in previous generations. It must be taught the moves in the appropriate game and then transferred to Pokémon Ultra Sun & Ultra Moon. Heracross learns the following moves in Pokémon Sun & Moon at the levels specified. Heracross learns the following moves via breeding in Pokémon Sun & Moon. Details and compatible parents can be found on the Heracross egg moves page. Heracross can only learn these moves in previous generations. It must be taught the moves in the appropriate game and then transferred to Pokémon Sun & Moon. Guts and Aromatherapy and will is the outcome? How do you capture heracross? 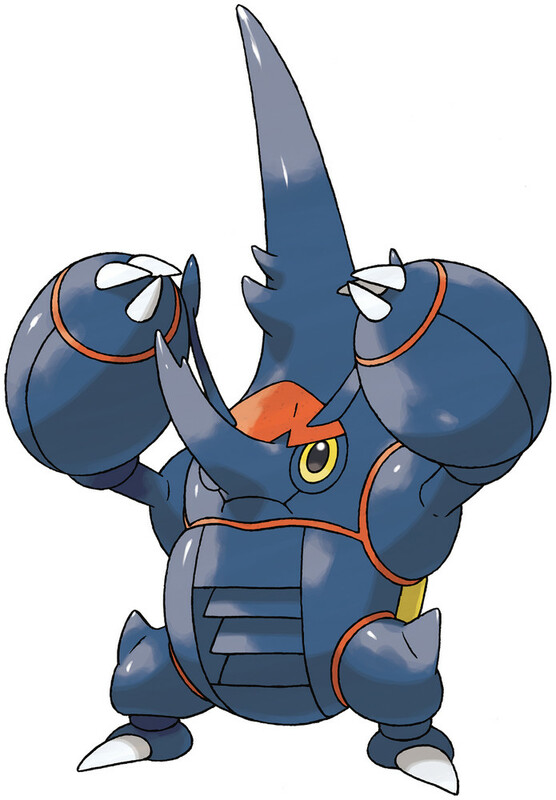 Which is stronger of the two, Pinsir or Heracross?